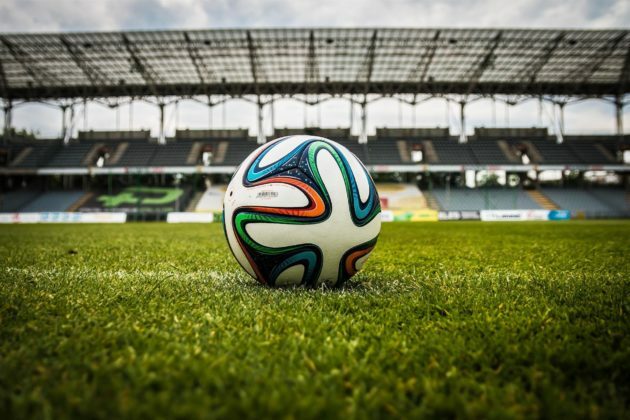 A professional football team from Gibraltar is set to become the very first one in the world to partially pay its players with cryptocurrency. The move was announced by Pablo Dana – the owner of the club. The changes are to come in effect from the next season. Gibraltar United, a football team playing in Gibraltar’s semi-professional Premier Division, is to become the very first one to partially pay its players with cryptocurrency. While it may seem like a fairly odd entry point to the idea of cryptocurrencies, the country’s finance sector is among the leaders when it comes to blockchain technology.